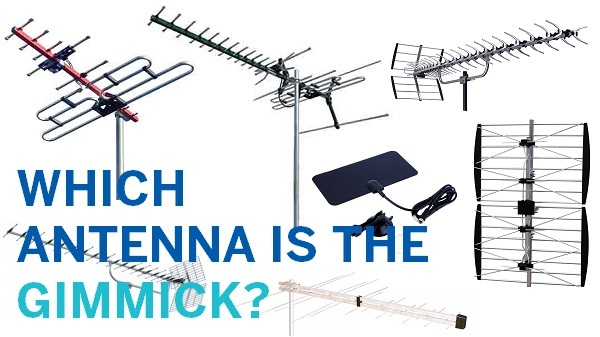 Struggling to Get TV Reception? Call TV Magic Douglas Today! 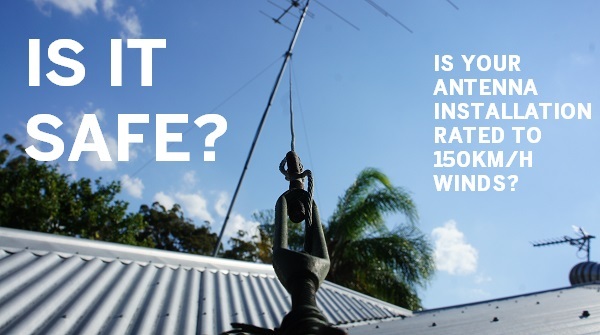 If you're struggling with getting enough coverage to your home in Douglas? It's TV Magic to the rescue! 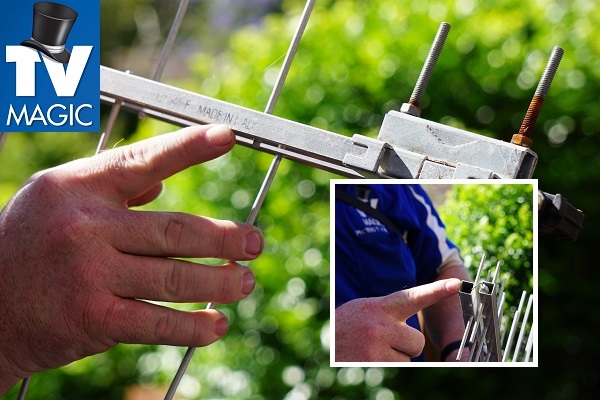 If you live in Douglas and can't for the life of you figure out why your neighbours seem to have perfectly clear coverage and you have channels that drop in and out every five muntes, then you may need a little help form the TV Antenna experts at TV Magic Douglas. 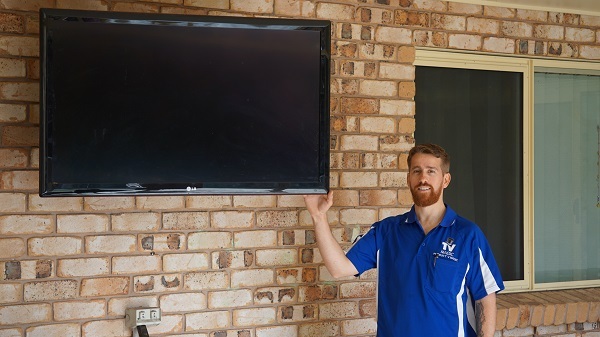 I'm your local TV Magic Technician Gordon and I specialise in all things TV and Antenna. 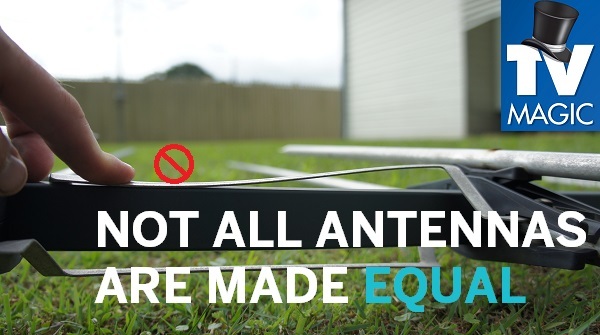 If you're antenna or reception problems are simply a matter of placing or height, then they may be fairly easy to fix, however, you do have to be careful who you call to do the fixing. If you want to get back to watching your favourite TV show fast, then it's always tempting to hastily call the first person you see advertised on Google, but just hold your horses! 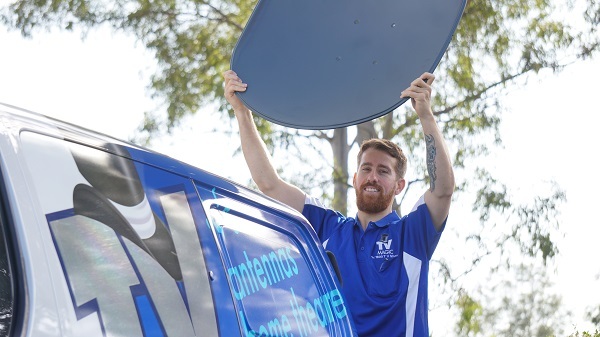 Not all Handymen or even TV Antenna comapnies will give you the best result. 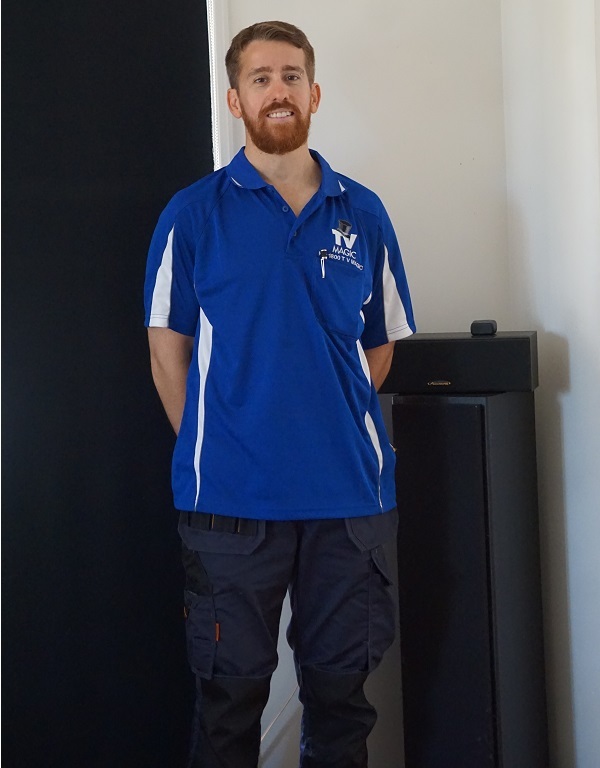 It has often been the case that we have come out to repair a job where another company has charged the customer to do completely unnesecary work. 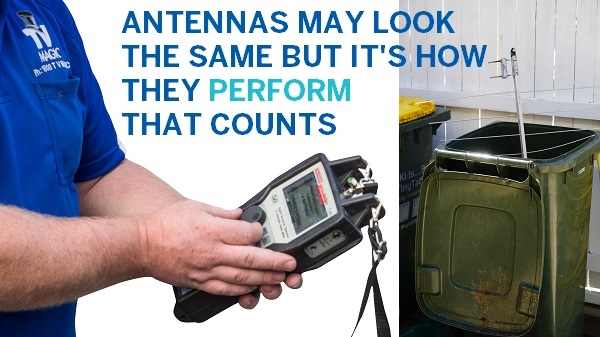 For instance, a job where the customer was charged for an antenna mast when the reception problem could've been remedied wihtout one for a lower cost. At TV Magic Douglas, we provide a quality and honest service that gives you the best result for your hard earned money. 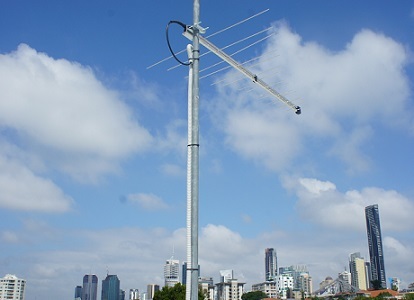 We can install an antenna mast where needed,or a booster, or if necessary we can install a Satellit Dish. 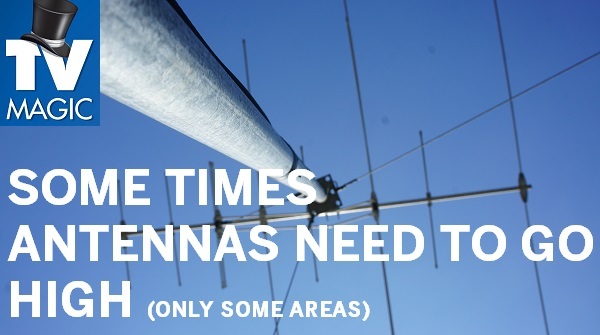 The main thing to remember is that, no matter what your Antenna troubles may be, we have an antenna solution for you!